Thomas Kinkade Winter. 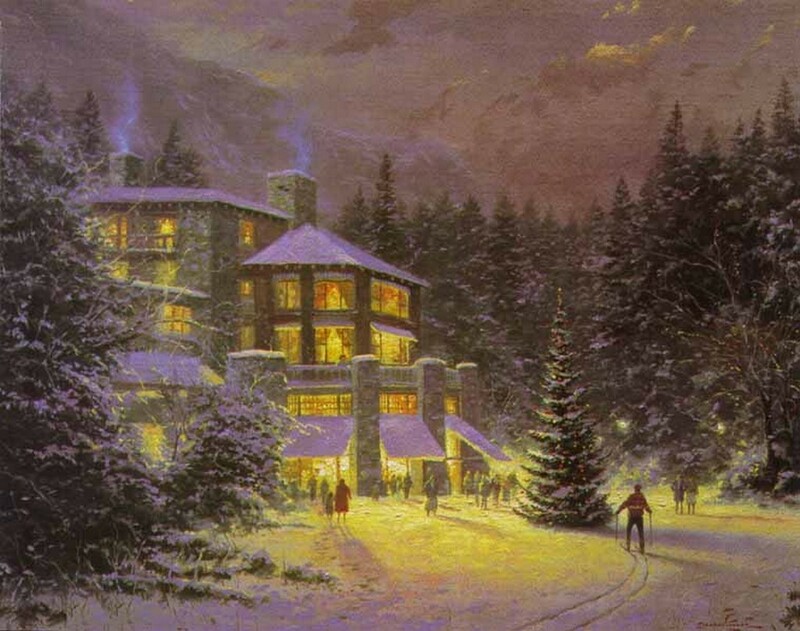 Beautiful wintery paintings done da Thomas Kinkade.. HD Wallpaper and background images in the Winter club tagged: winter snow fan art paintings thomas kinkade image. This Winter fan art might contain villa, chalet, lychgate, and lichgate.